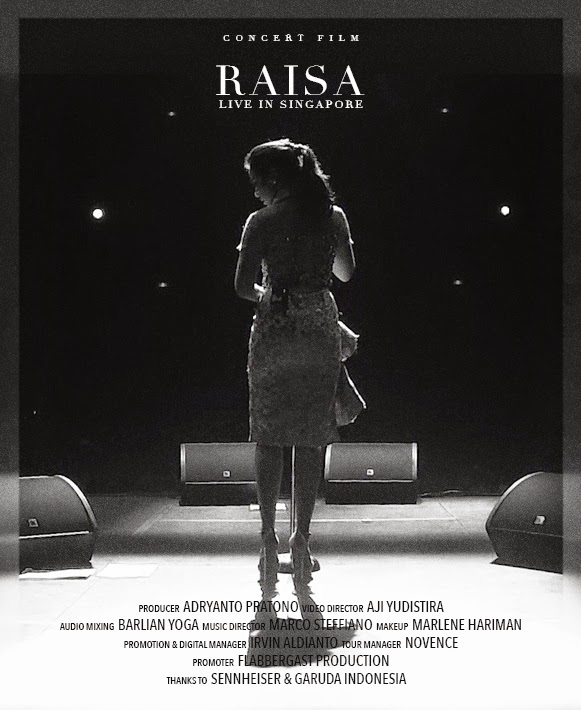 Below are some documentary video from RAISA Live in Singapore 2014. Raisa Live in Singapore. At The Star Theatre, Singapore, on October 1st, 2014. ©2015 Aji Yudistira. Powered by Blogger.